At LetScene.com we believe in looking after our tenants. We listen carefully to your requirements and will help you find a property that meets your specific needs. Our site is continually being updated with the latest properties. To see the full list of the properties we have available to rent click here. 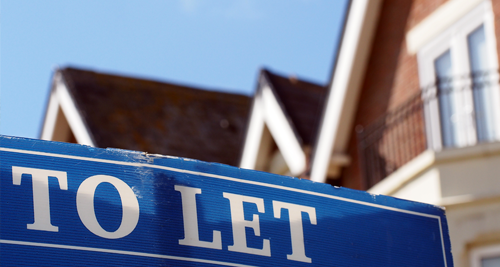 Our role is to provide a stress-free tenancy for both you and your landlord. We act responsibly, in the interests of both parties, to ensure the property you let is safe and compliant with the latest regulations. Our rates are competitive and all bonds are protected through a government-backed tenancy deposit scheme (TDP). If instructed by the landlord to manage the property, to be your main point of contact throughout the tenancy. What information will you need to provide as part of the application process? When your offer has been accepted you will need to complete our application form. You will need to pay a holding deposit fee for the property and our referencing fees. Click here to see full details of our fees. There may be additional information that we require eg details of a guarantor (if applicable), confirmation of working tax credits or other benefits. You will usually be responsible for contacting and taking over utility agreements including gas, electricity, water / sewage, telephone, broadband and council tax. Unless the landlord has given their consent, pets are not allowed. You may be required to provide access to the property for inspection purposes. Your tenancy agreement will cover the details of this and the notice that must be given. If you cancel the tenancy before the agreed minimum term, you will be liable for the rent until the end of the agreed tenancy. Looking to rent a property? We’ll help you find the perfect property. Take a look at the properties we have available to let or contact us today to discuss your requirements.